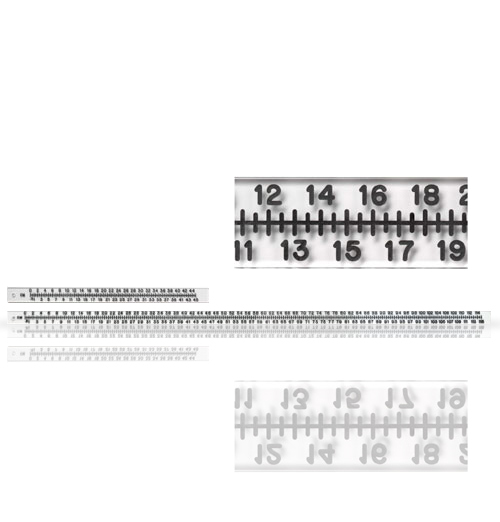 These special radiographic scales are used when the radiologist needs to indicate locations or measurements in the imaging field. These special scales are used when the radiologist needs to indicate locations or measurements in th.. 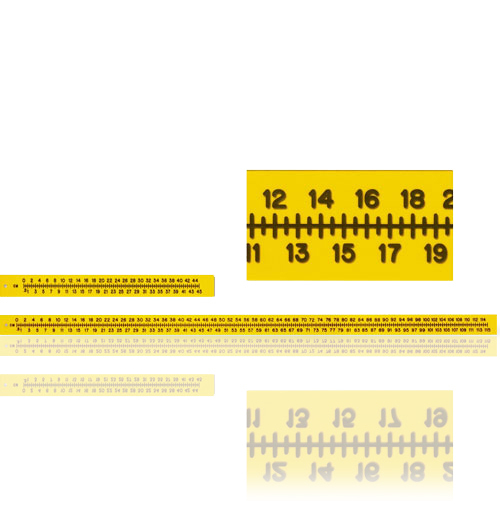 This radiopaque extremity ruler is manufactured from a high performance, chemical-resistant plastic ..